Kevin Spacey's House Of Cards character has been officially killed off, according to a new trailer for season six of the show. 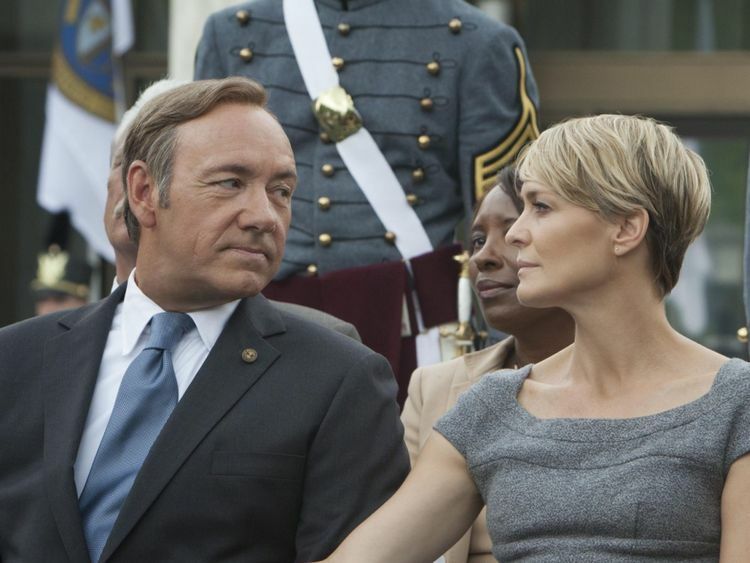 The trailer shows Robin Wright, who plays Spacey's screen wife Claire, standing by Frank Underwood's grave and delivering a few emotionless words. 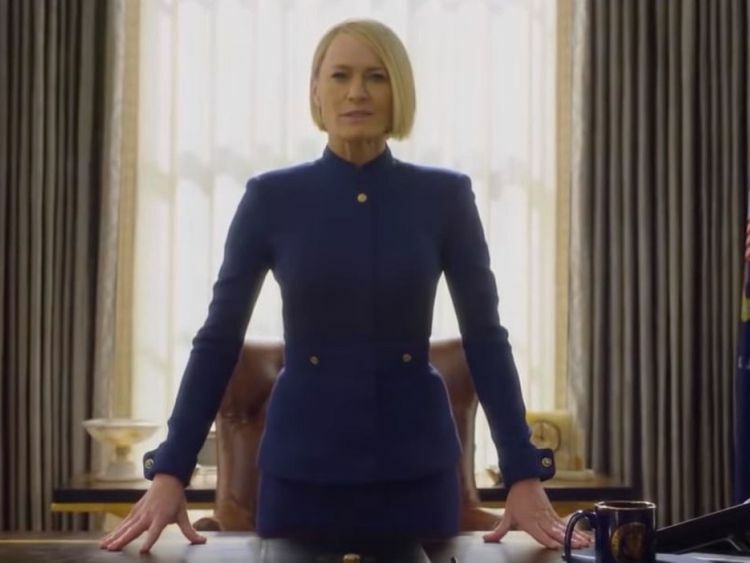 The show returns to Netflix in November.The trailer gives no details of how Underwood dies but Netflix has said that the sixth and final season will focus on Wright's devious character, who became US president at the end of season five. Spacey was dropped from the series last year following claims of sexual misconduct or inappropriate behaviour, but it was not known how his ruthless US president character would be written out of the TV show.More than 30 people have made allegations against the Oscar-winning actor. Earlier this week, prosecutors in Los Angeles dropped an allegation dating back to 1992 because it fell outside California's statute of limitations. The sixth season of House Of Cards will be released on 2 November and will consist of eight episodes rather than the 13 episodes of previous seasons.